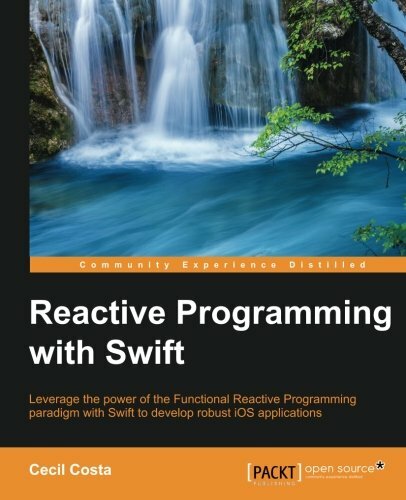 Chapter 1, Introduction to Reactive Programming, gives you a brief introduction to what Reactive Programming and Functional Programming are, where they come from, and why you should used them. Chapter 2, Installing ReactiveCocoa and Using It with Playground, shows you three different ways of installing ReactiveCocoa: using the git submodule, CocoaPods, and Carthage. Finally, it also explains how to use it on Playground for performing fast tests. Chapter 3, Performing UI Events with ReactiveCocoa, gives you the first approach of using Reactive Programming. You will see how you can validate a form with ReactiveCocoa. Chapter 4, Network and Change Propagation, starts with the concepts of using asynchronous calls and introduces you to creating your own signals and controlling them. 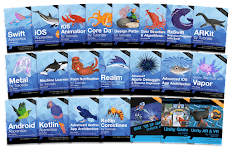 Chapter 5, Enhance Your Application Using RAC Extensions, shows you how to create a small app that uses Reactive Cocoa extensions. A good feature of this chapter is that it uses different versions of ReactiveCocoa and shows you how to deal with them. Chapter 6, Using the ReactiveCocoa 4 Style, shows you how to use ReactiveCocoa in a safer way. Also, you will learn how Signals and SignalProducers replaced RACSignal. Chapter 7, Testing Your Application, teaches you how to create unit tests, debug an app, and use Instruments with ReactiveCocoa. Chapter 8, Migrating a Real Application to ReactiveCocoa, shows you how to convert an app that was developed without Reactive Programming into an app that uses it.